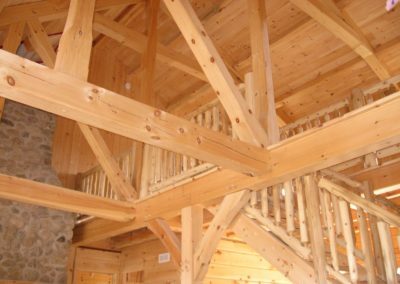 Americana Log and Timber Homes can offer great packages that consist of framework materials, doors and windows, wooden floors, wooden panels and a variety of finishing materials. 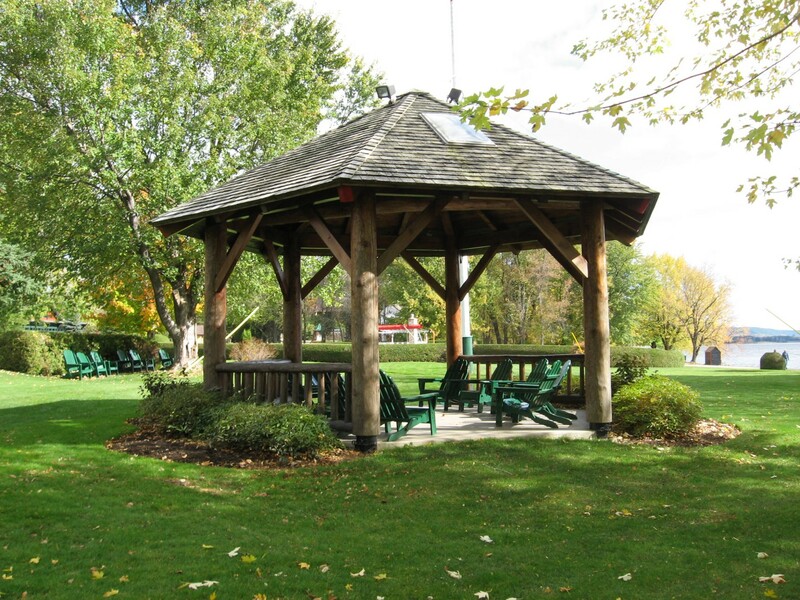 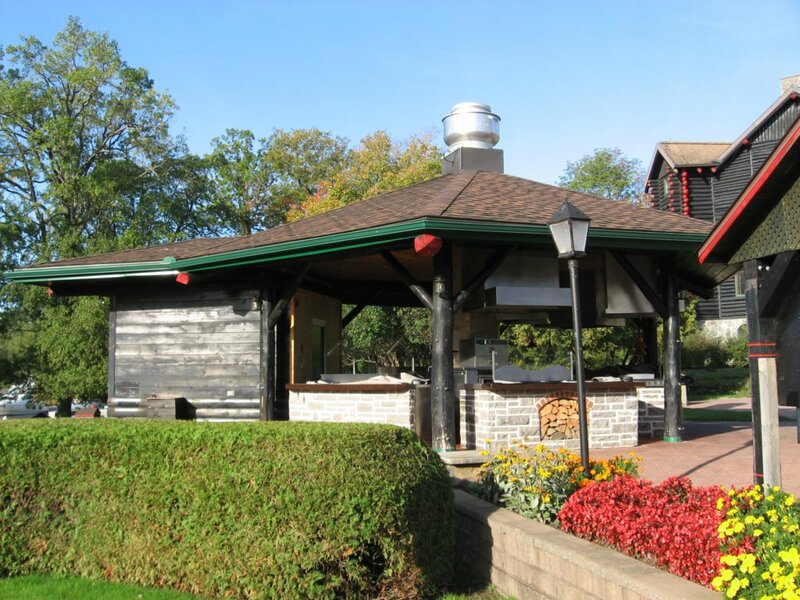 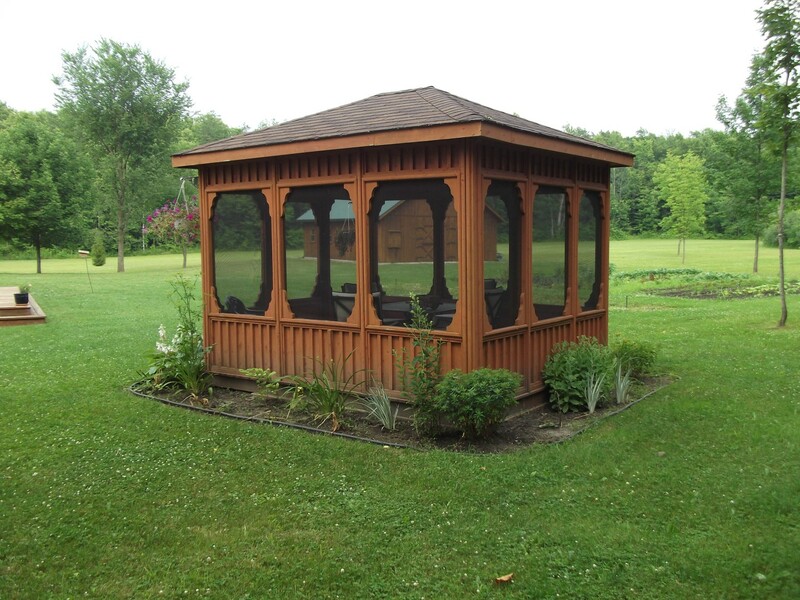 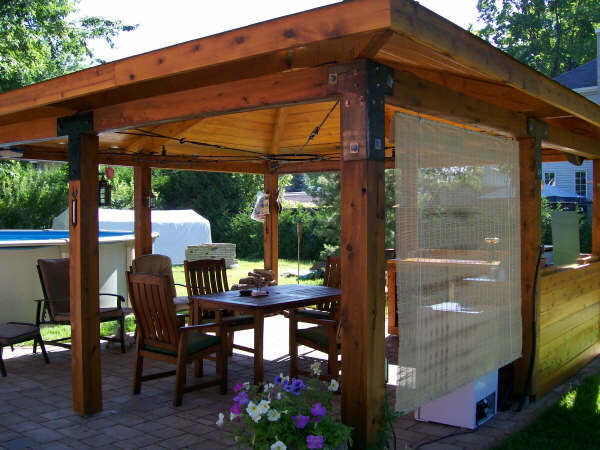 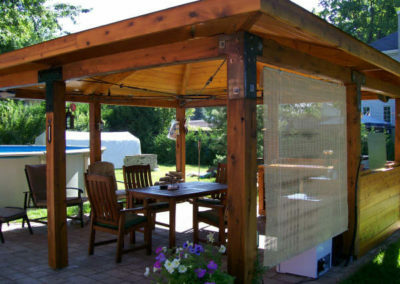 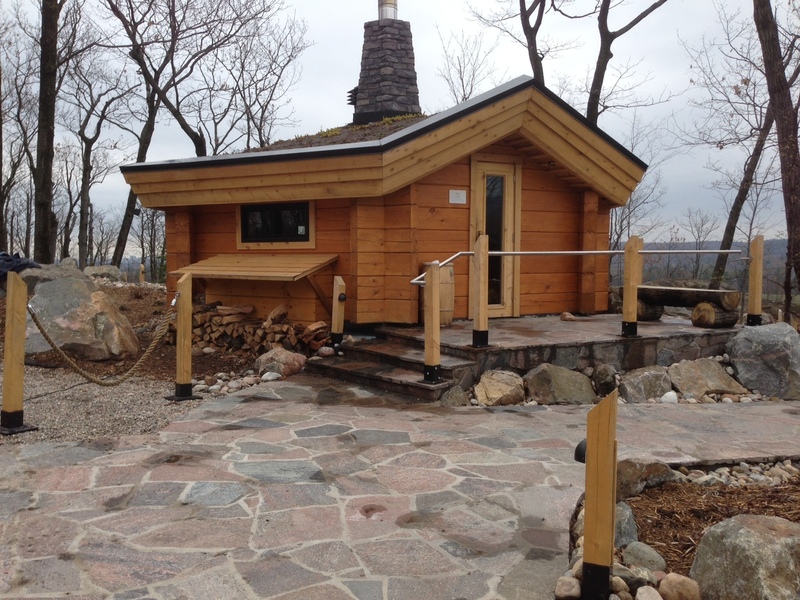 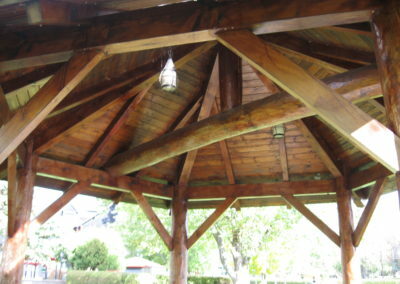 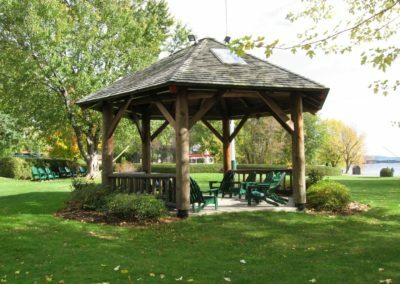 Moreover, great additions such as gazebos and saunas are offered to complement your property. 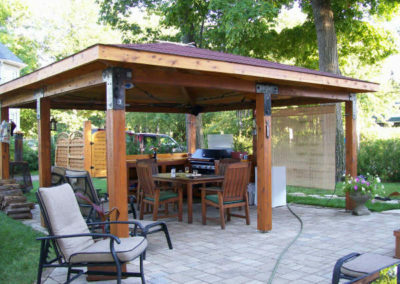 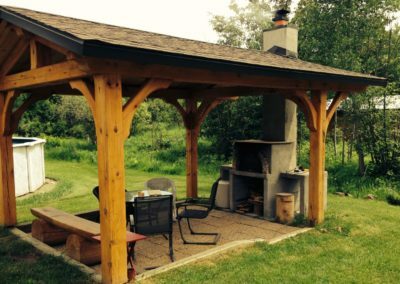 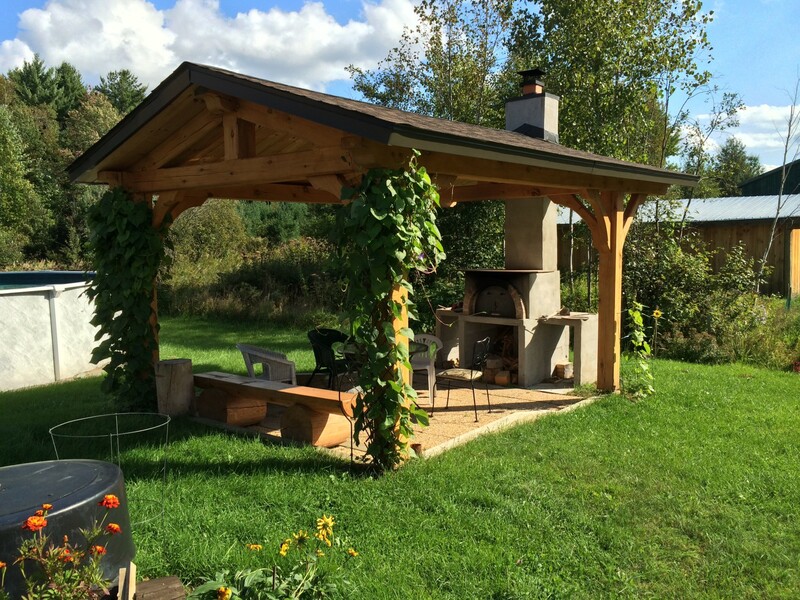 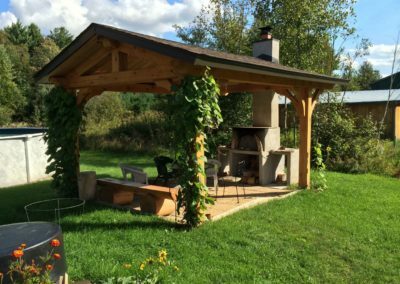 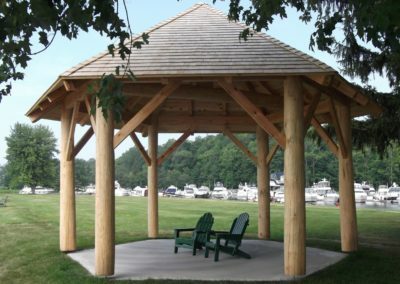 These outdoor accessories and structures are built with solid logs and timbers ensuring you that they will not only last you for a long time, but will also reflect your own aesthetic touch. 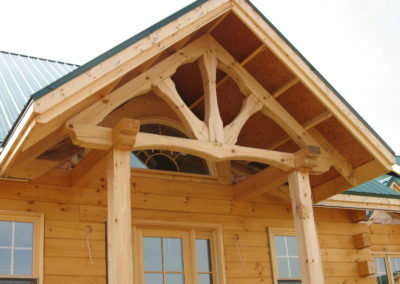 Just like our log homes, the varieties of concepts and designs are endless. 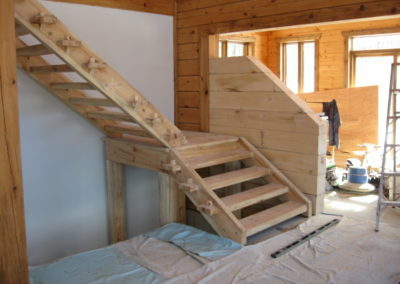 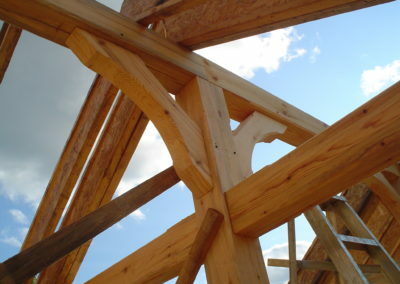 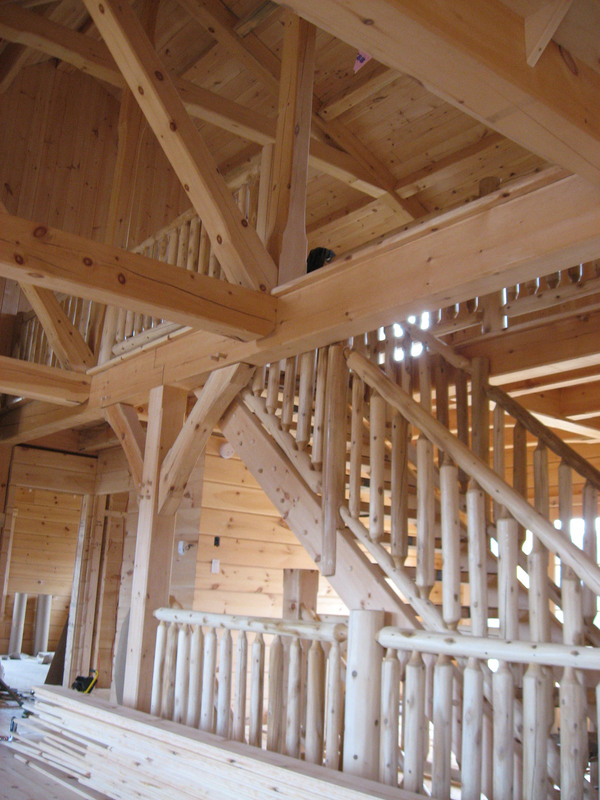 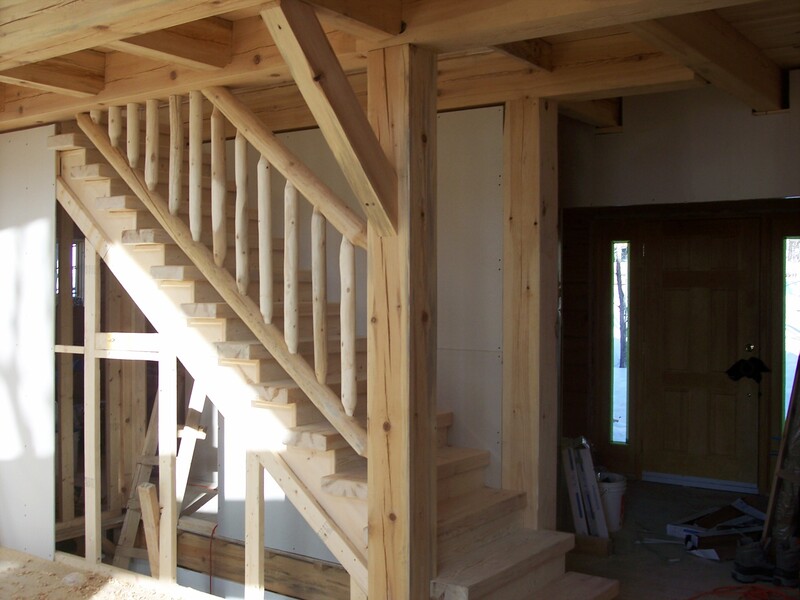 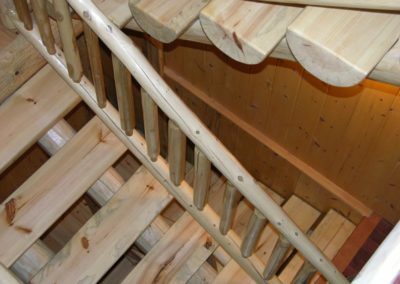 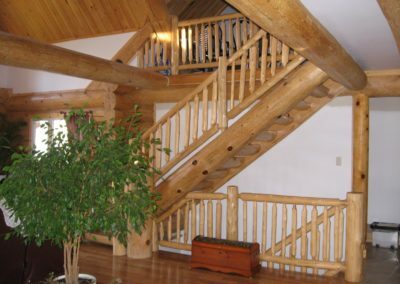 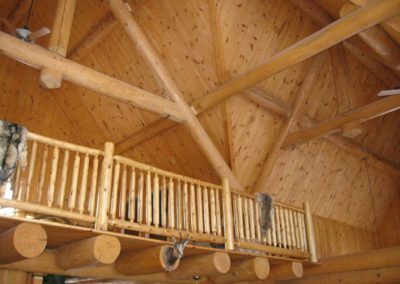 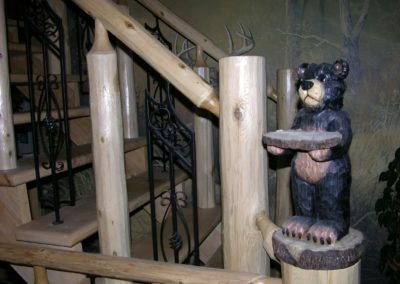 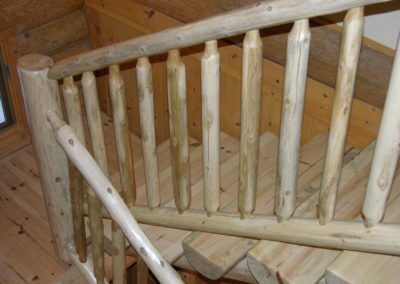 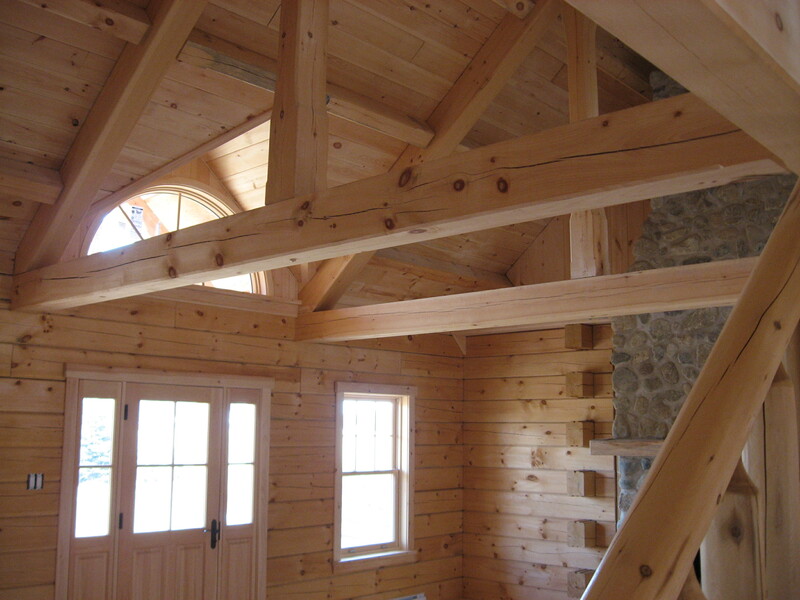 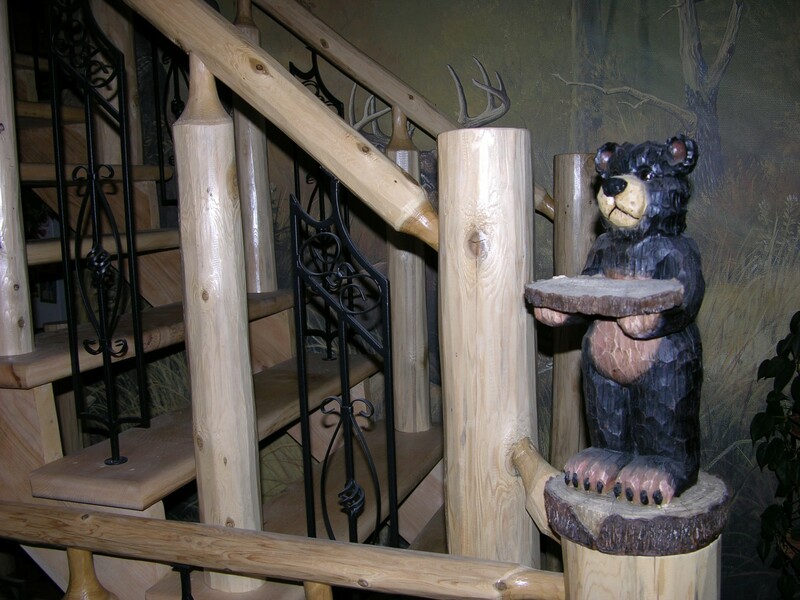 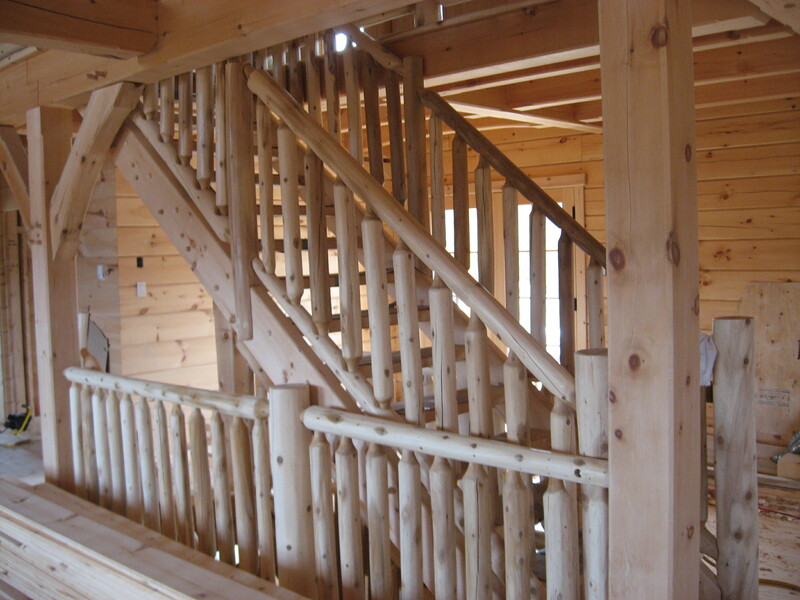 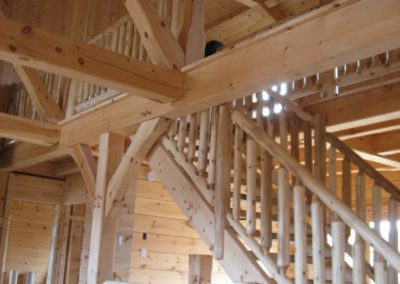 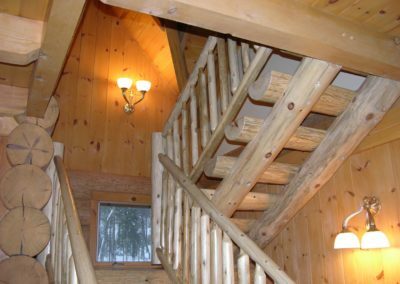 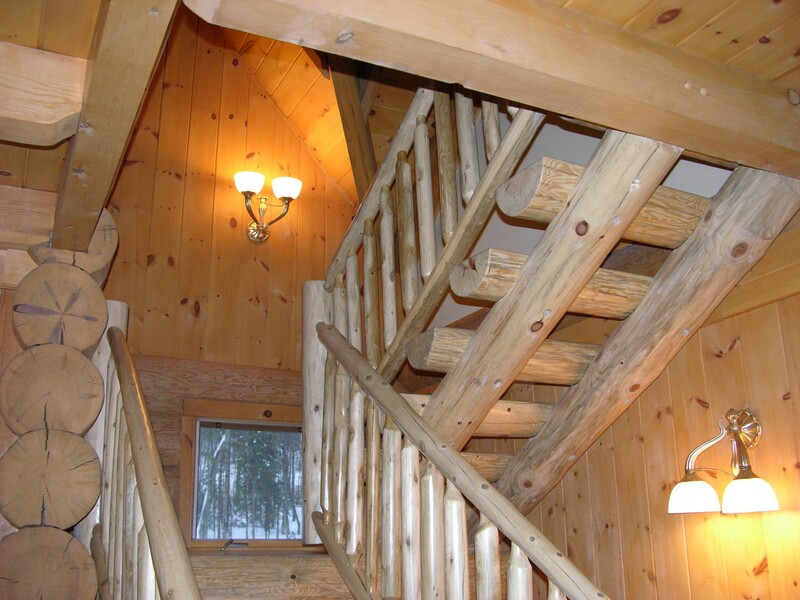 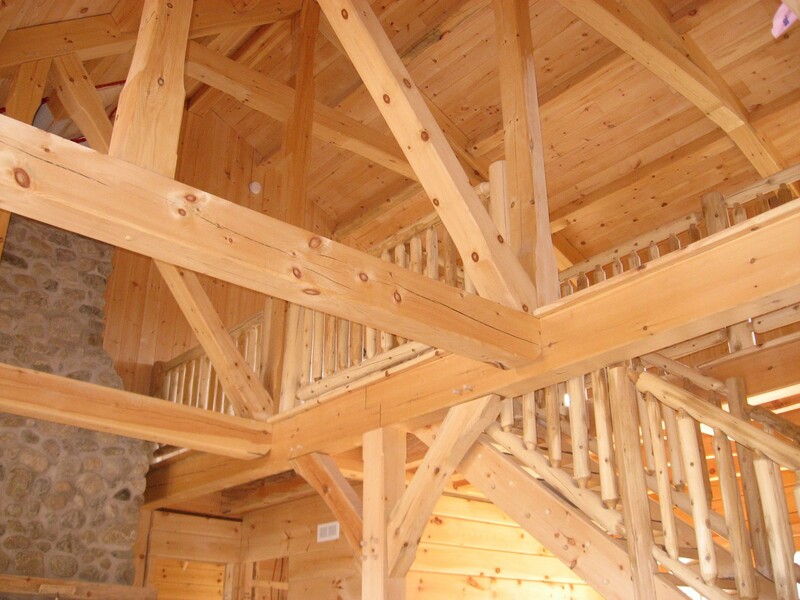 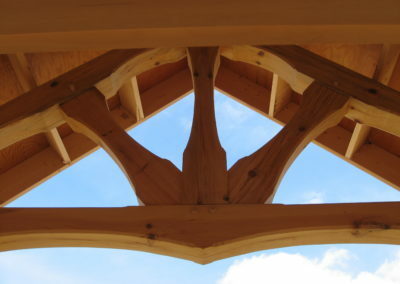 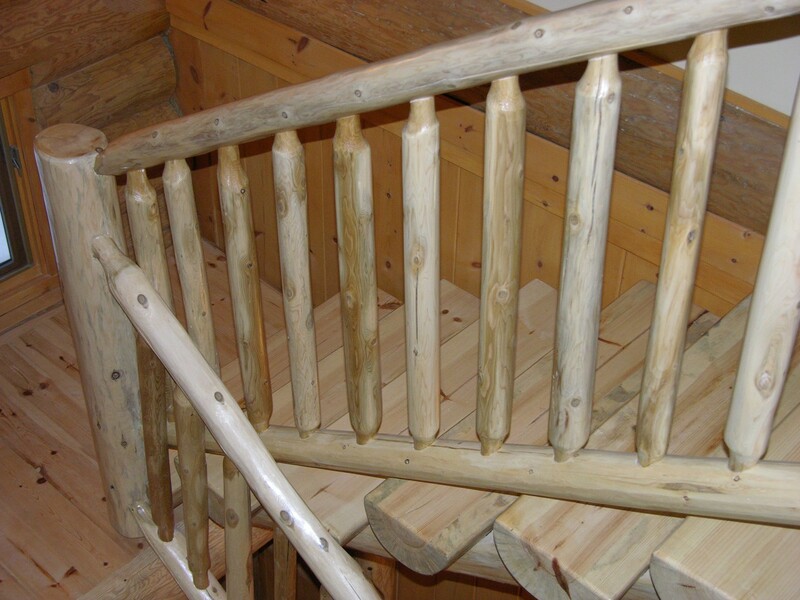 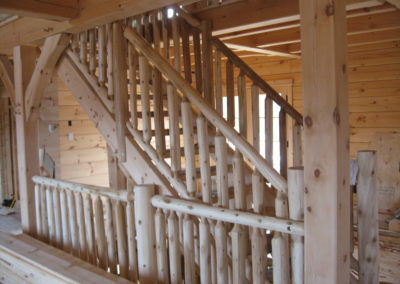 We also offer many choices of accessories like artful staircases and railings in different styles made out of log or timber wood (indoor or outdoor applications), handcrafted log and timber roof trusses with ridge beams and purlins, as well as pine tongue and groove wall panelling and flooring just to name a few. 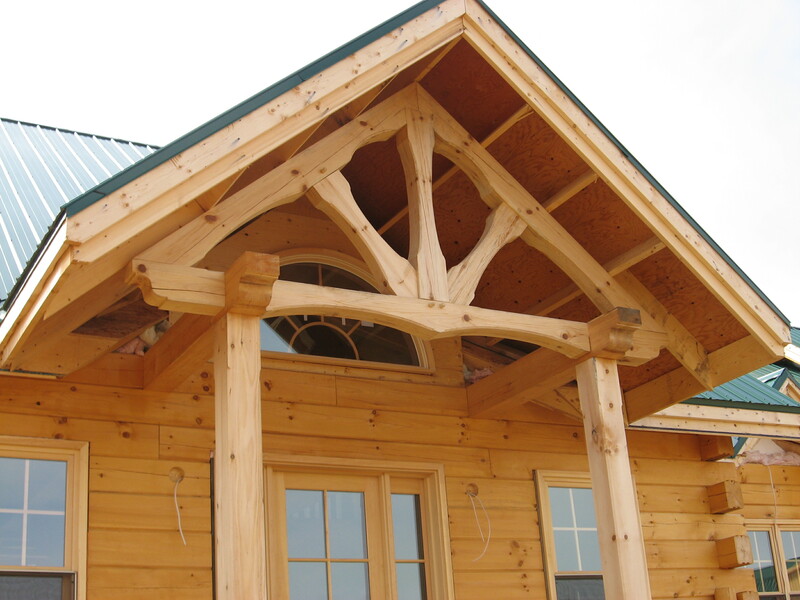 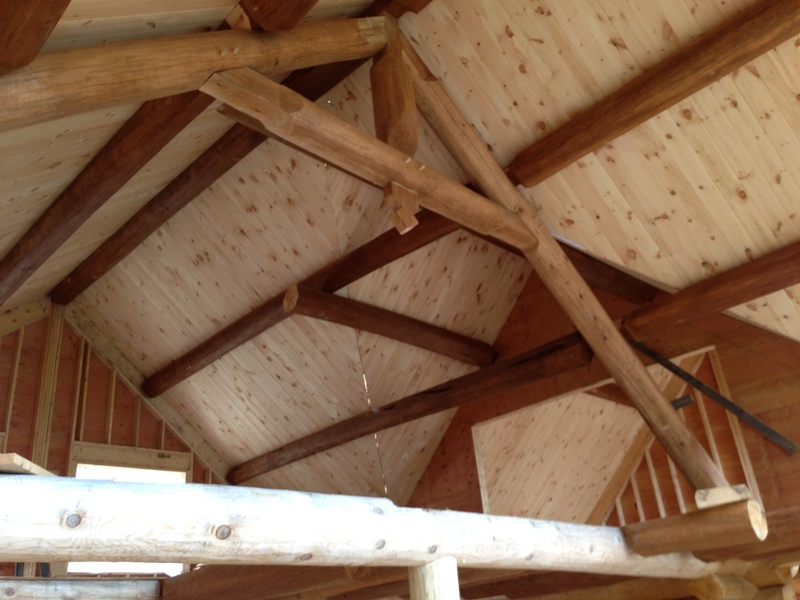 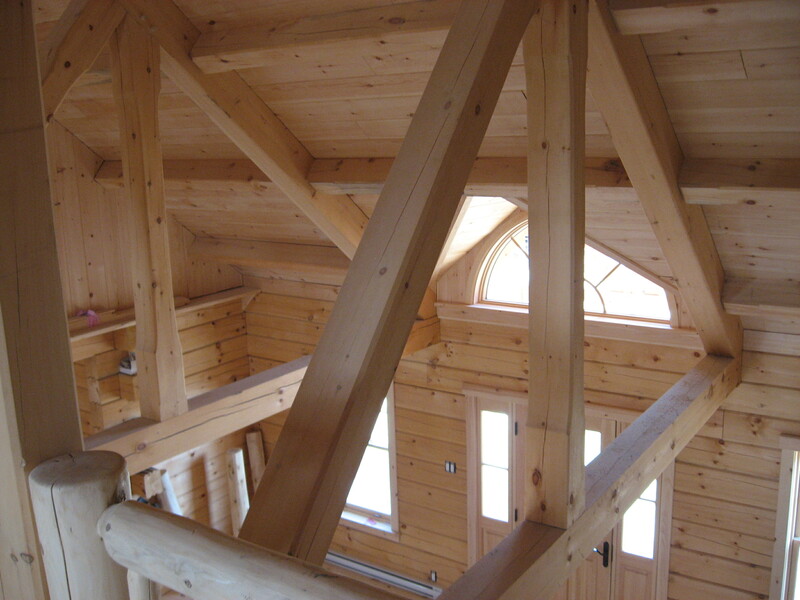 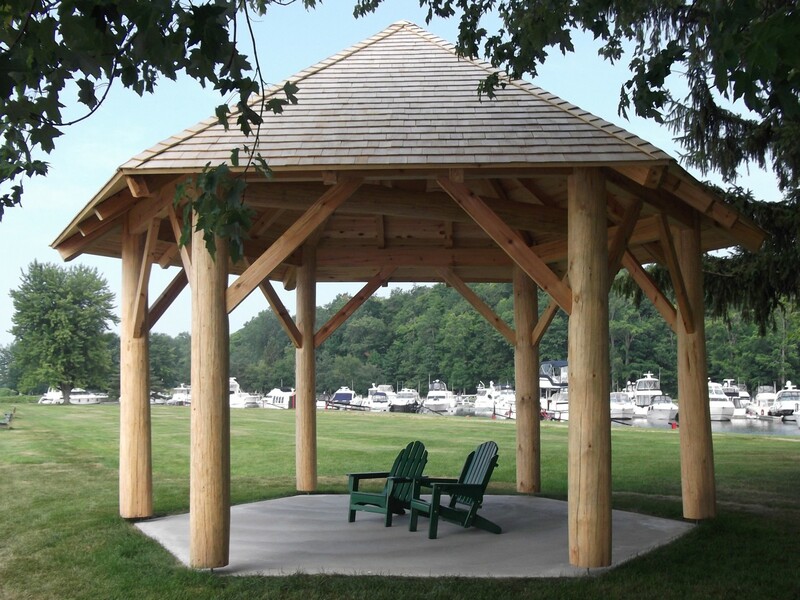 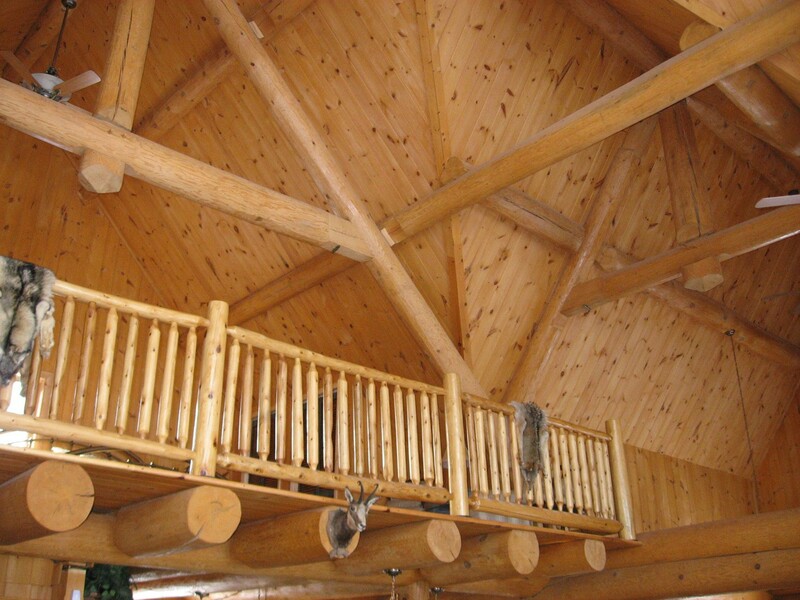 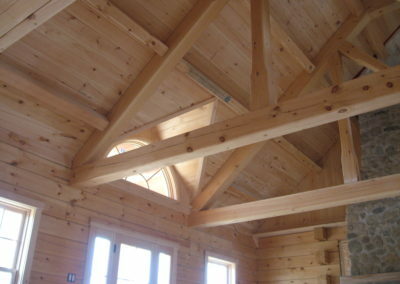 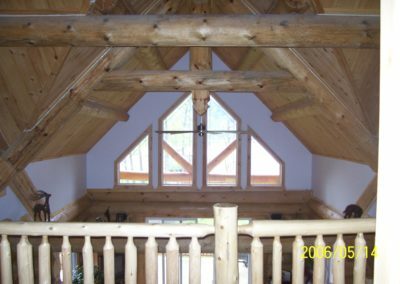 A stunning accent to any home, log trusses create a unique roof style. 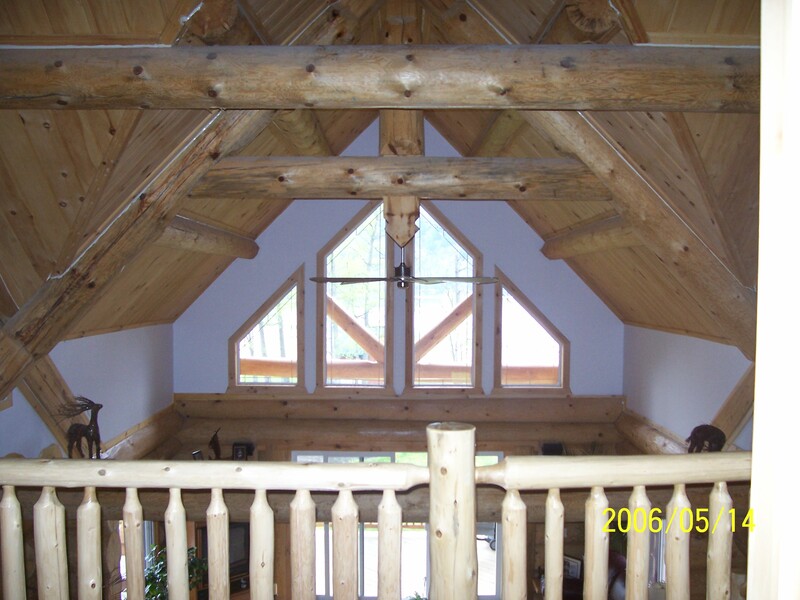 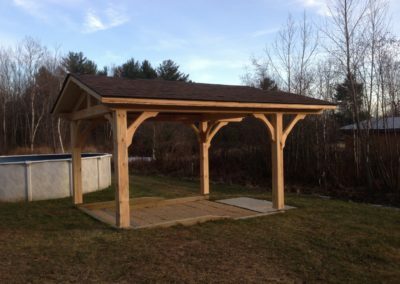 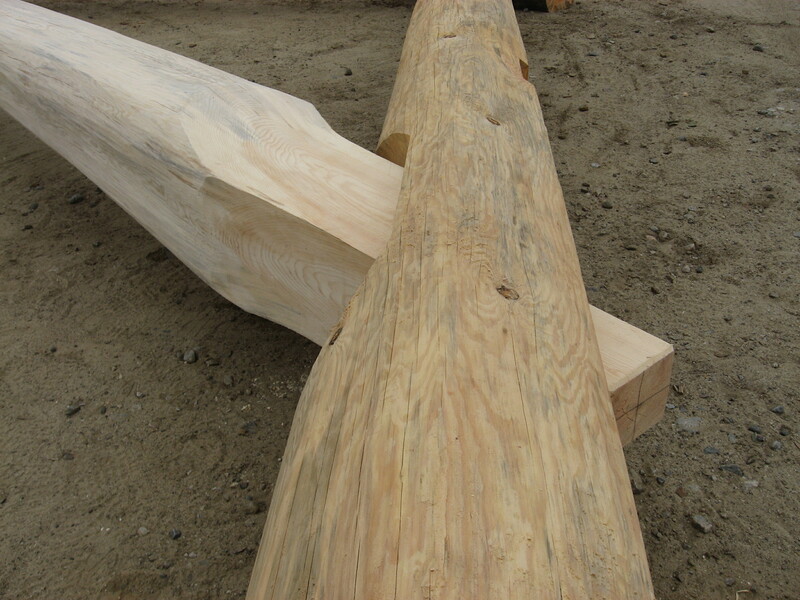 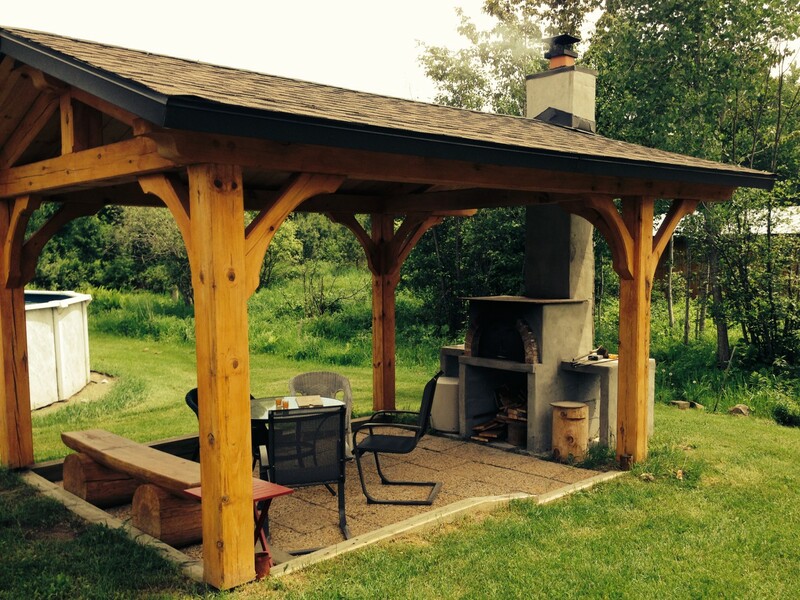 We design and build custom log trusses for any project. 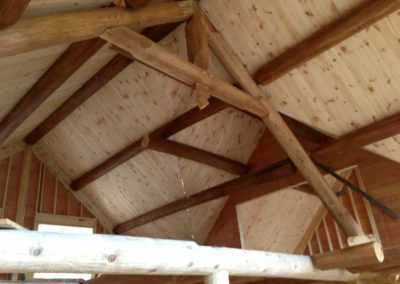 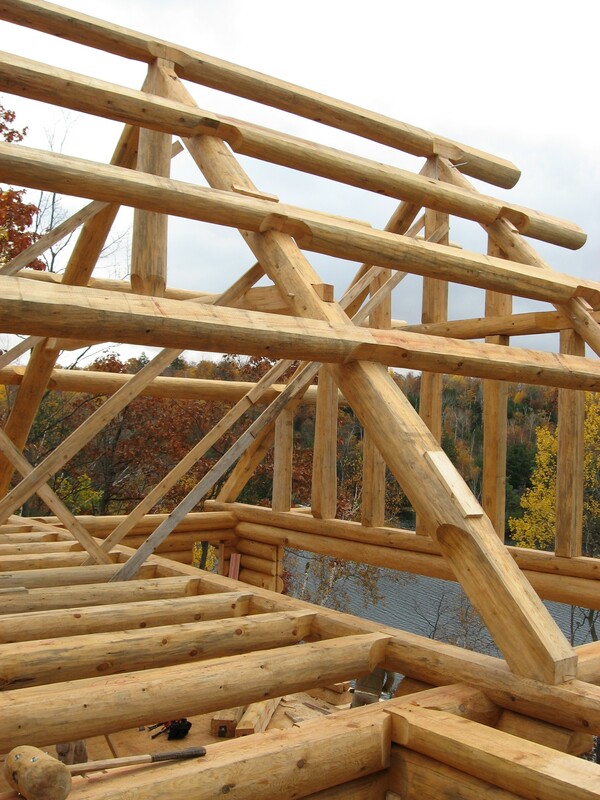 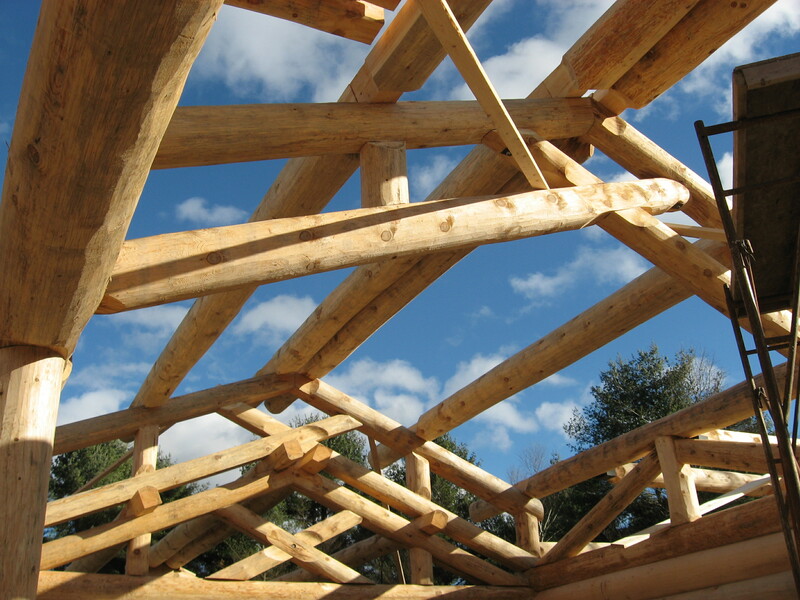 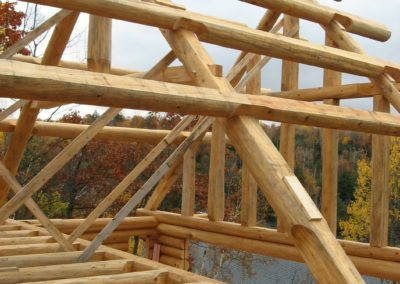 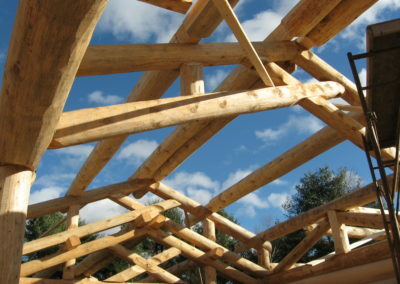 Variations may include full round logs or timber to act as a structural support for you roof system. 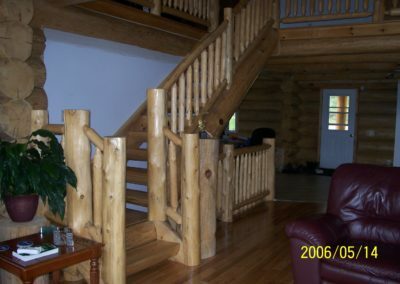 You can mix and match the logs and timber for a unique look. 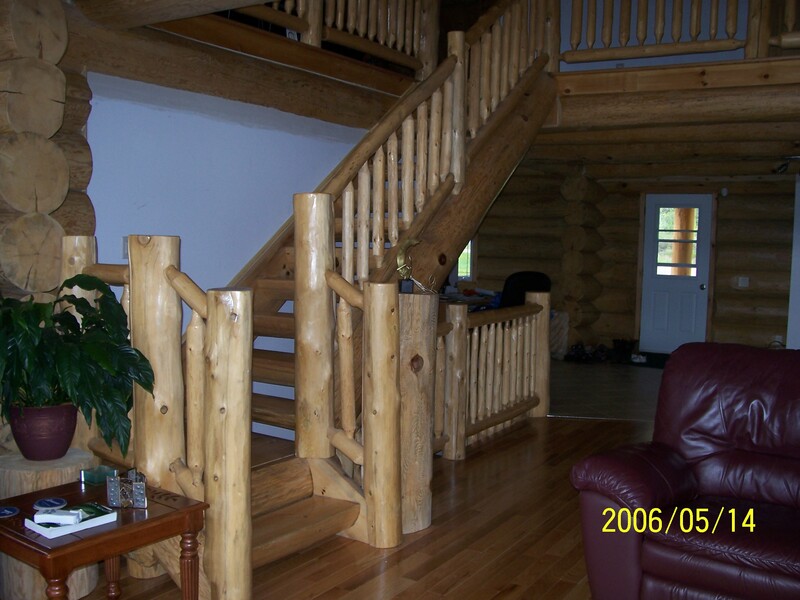 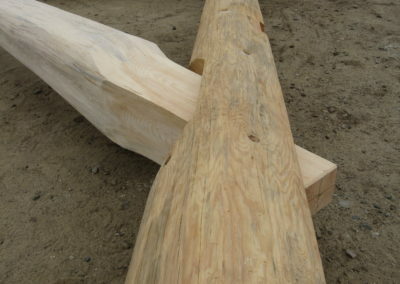 Half logs can be used for a non-structural look. We can also offer delivery and crane services, an assembly team and a lot more. 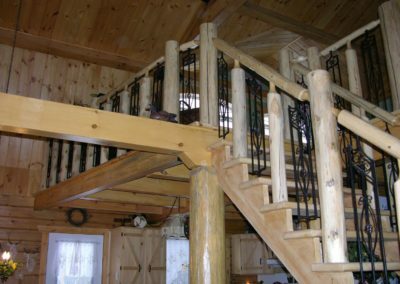 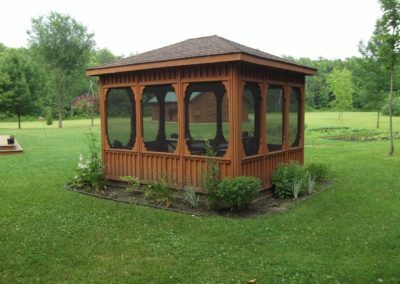 For your next choice in personalized staircases and railings, or saunas and gazebos, choose the Americana expertise and you will undoubtedly be impressed and satisfied.